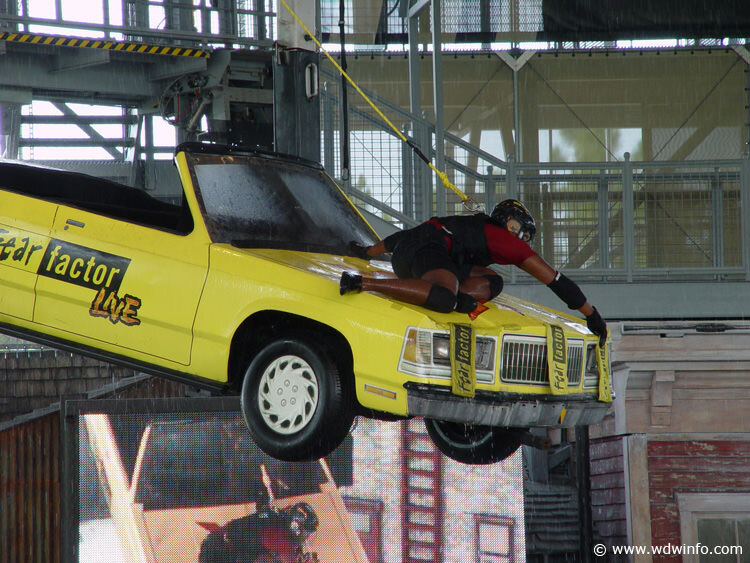 Similar to the NBC television show, Fear Factor Live takes six selected participants and puts them in front of an audience in a competition of physically demanding stunts and unpleasant challenges. The show is comprised of guest volunteers, but in some situations, audience members get a chance to experience disgusting concoctions and children can be chosen to help with some of the challenges. Casting for the show begins 70-minutes before each show and competitors must be 18 or older with a valid photo ID.